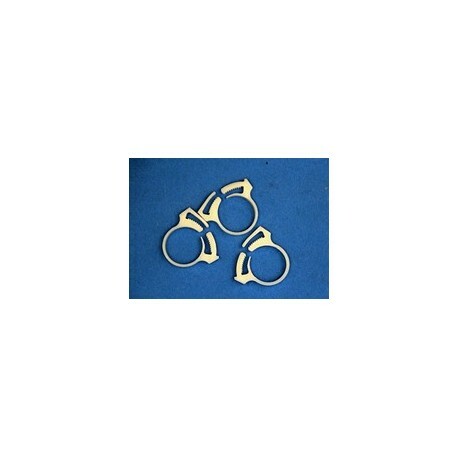 This snap grip acetal TUBE CLAMP secures hose and tubing in seconds. Snap shut with pliers. Secure, safe and economical. Simple twist action with pliers removes clamp. 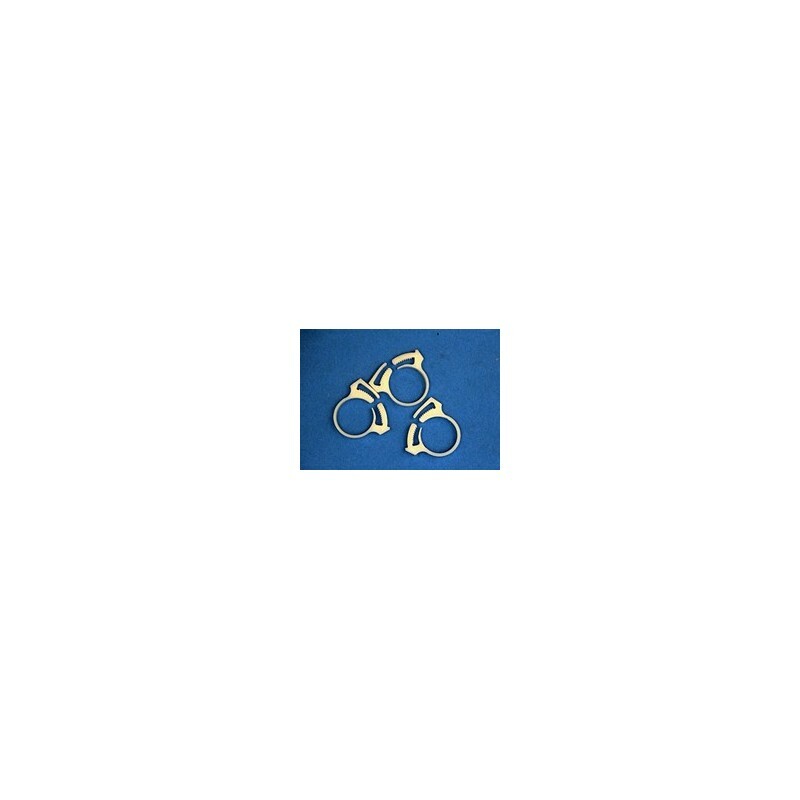 Hose size 5/8" or 3/4."